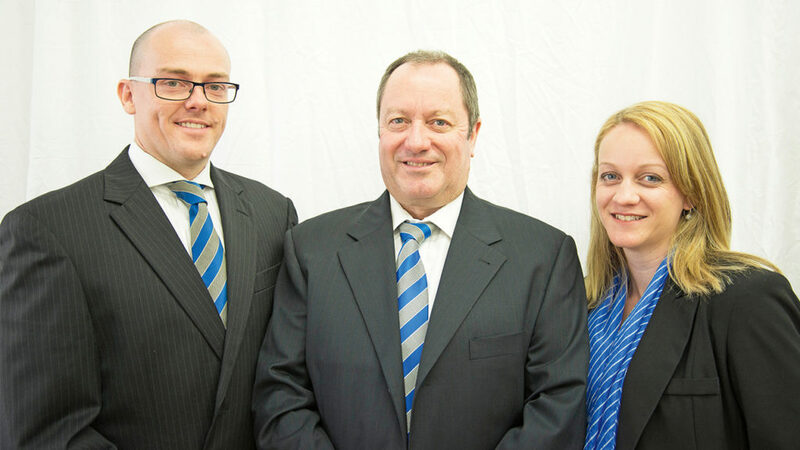 With a history dating back almost 60 years, Stanton & Taylor First National has been recognised nationally for both sales and property management – and has enjoyed three generations of Taylors at the helm. 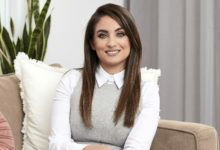 Featuring a team who have been recognised statewide and nationally for both sales and property management, it boasts a rent roll fast approaching 2,000 properties. Most recently, Stanton & Taylor took out the title of Property Management Department of the Year at the NSW First National awards. 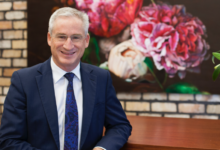 Along the way, Stanton & Taylor has witnessed massive change in both the industry and the Penrith region; but, according to principal Greg Taylor, the success of his business continues to be about putting the customer first. It was 1960 when Greg’s father John partnered with Alec Stanton to establish Stanton & Taylor, and with real estate in his blood Greg always knew he wanted to be in the game. An accounting degree and eight years as an audit specialist with PwC followed before Greg came back to the family business “wiser and more believable”. He joined the family business in 1983, a year after Stanton & Taylor had become Foundation Members of the newly launched First National brand. When John retired in 1997 Greg and his sister took the helm, with Greg looking after sales while his sister focused on property management. 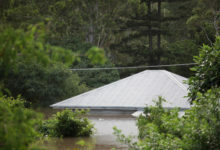 They continued to build the business, purchasing rent rolls and also growing organically to three times the size it was back in the late 1990s. Along the way they established the most experienced sales team in the area, with industry recognition of its skill. 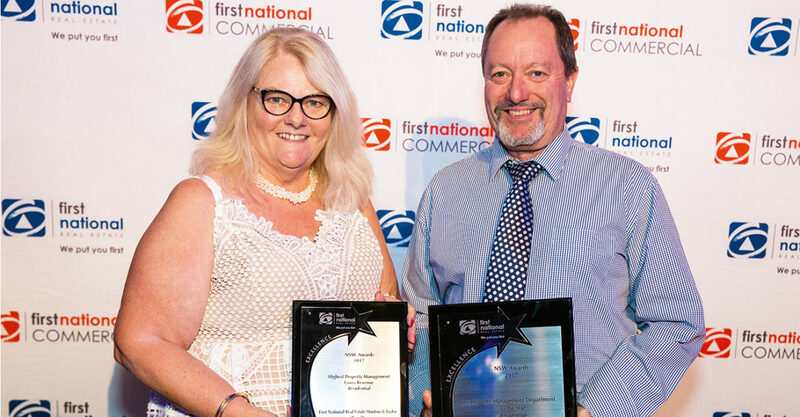 In 2015 and 2016, Stanton & Taylor First National took out the Small Sales Team category at both the state and national First National awards. Greg puts the business’ success down to its local knowledge, service and the unwavering belief that ‘the customer is always right’. In property management, that ethos extends to ensuring the homeowner always feels at ease. “We manage to give our owners a high degree of comfort knowing we are always available and capable,” he says. 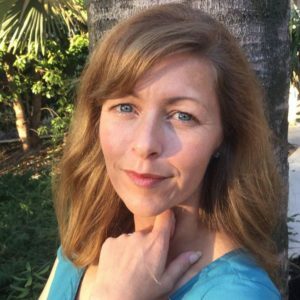 “Every landlord has at least two property managers they can contact who are aware of what’s happening with their property. We also have a high level of expertise available on staff, with an in-house lawyer and chartered accountant. Part of that expertise is provided by a third generation of the Taylor family, with Greg’s son Michael the in-house lawyer and his daughter Amanda looking after marketing. And yes, when the time came for them to choose a career, Greg encouraged them to forge their own path first. Michael spent 10 years working in city law firms, while Amanda was a magazine editor. Greg is thrilled they’ve enjoyed their own success and now choose to share it with the family business. Meanwhile, Greg’s 35 years of real estate expertise is widely shared with First National and the greater Penrith community. He is currently Chairman of First National NSW State Council, is one of six national board directors and is a project member for Heading Home Penrith. Yet his focus remains ﬁrmly on the continued growth of Stanton & Taylor. 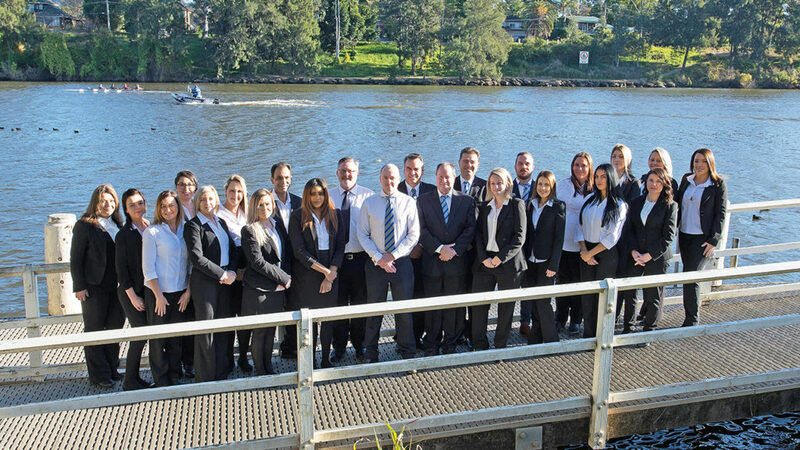 The business recently established a digital office for Glenmore Park and is enjoying the coming of age of the greater Penrith region. Stanton & Taylor First National Penrith is now in contention to win the national award for property management, with the results to be announced later in the year.